So Is Product Placement Better Than Other Advertising? Despite their brand category, despite if they market to consumers or other businesses, no matter the age of their target consumer, all brands have one thing in common. 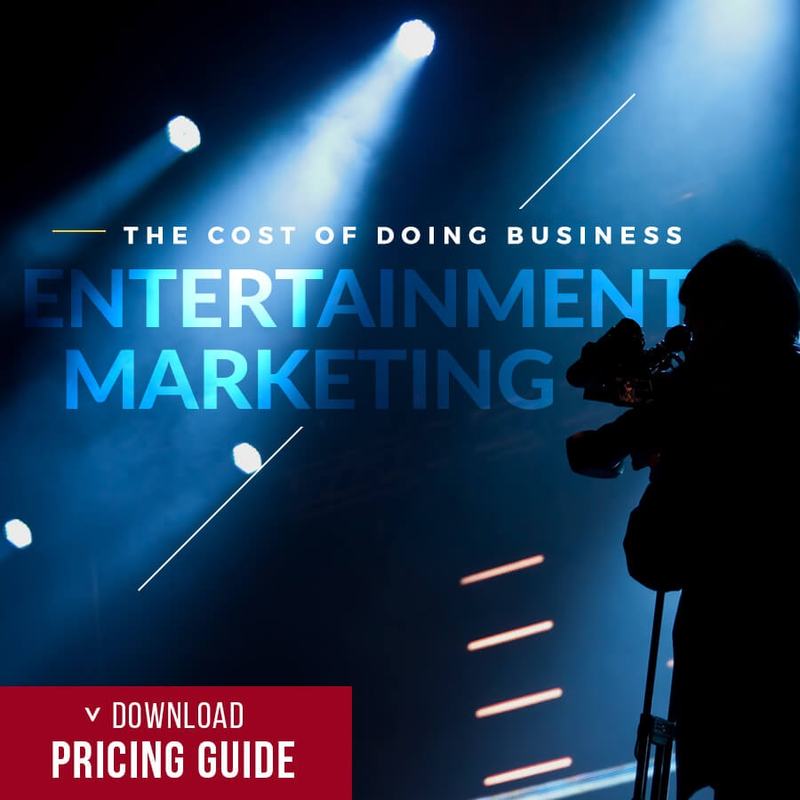 That commonality is the single reason brands want exposure in TV, Music or Film content - to increase bottom line sales. 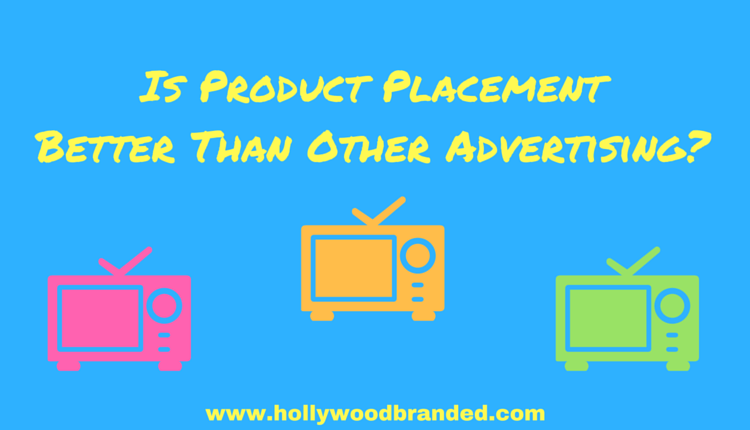 In this blog post Hollywood Branded looks at how Product Placement differs from other advertising practices. Really, What Advertising Does Work? And there are very fair arguments as to whether or not this type of exposure works or not to directly drive a consumer to pick up the phone, go online to buy or walk into a retail store and hand their credit card over to the cashier. We know from personal experience it works with talk shows. And we know from work experience that clients DO report back sales spikes. But those arguments are replicated word for word for whether PR works, or whether print, radio, billboard or even TV ads work. Those public relations and advertising tools just are not truly (typically) measureable for a single ad run or earned media article. 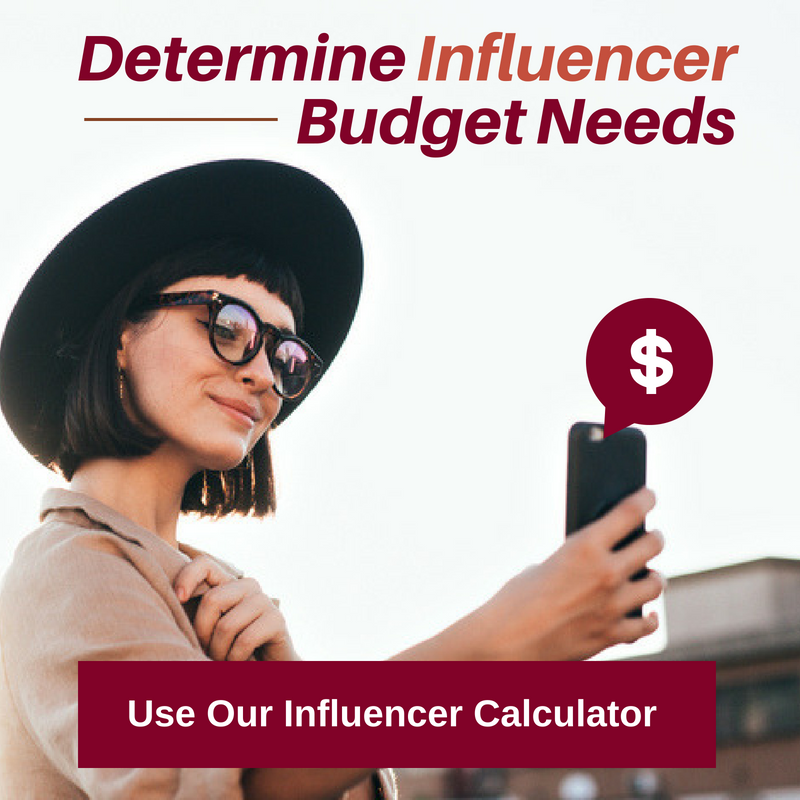 If you are a Direct Reponse brand, where there are definable systems in place to measure the frequency and time of ad run compared to purchases made. If you happen to find such a big win, that retail shelves sell out overnight, and it's impossible to miss. Because really, regardless of the ad type or marketing practices, they each exist to build awareness of a brand, to differentiate the brand from competitors, and to keep that brand top of mind so that when there IS a purchase, that specific brand is the one bought. Brands want to measure - everything. But for large brands, sometimes there are a number of campaigns occurring, and it can be hard to tell which one is the trigger. And for smaller brands, where every sale is able to be seen one by one, it can take awhile to see results because part of what product placement really does is create awareness and star power gloss. And brand managers have to be watching for sales spikes timed around general air dates - and with DVR's, that might have a longer trickle effect. It helps if you are a savvy brand marketer tuned in to world outside of television, measuring social media and web traffic directly following such on screen exposure. And Product Placement is no different than most other advertising formats. But it is cooler. It does actually get noticed. Even by millennials. And it's a HECK of a lot cheaper. We are talking low low low CPM's. And really - when was the last time you looked at an FSI or print ad and got super charged to go buy buy buy? What product placement DOES do, is provide something that is differentiating from competitors. That something catches a viewer's attention in an engaged landscape, where their favored celebrities are their heroes who live aspirational lives on and off the screen to the viewer. 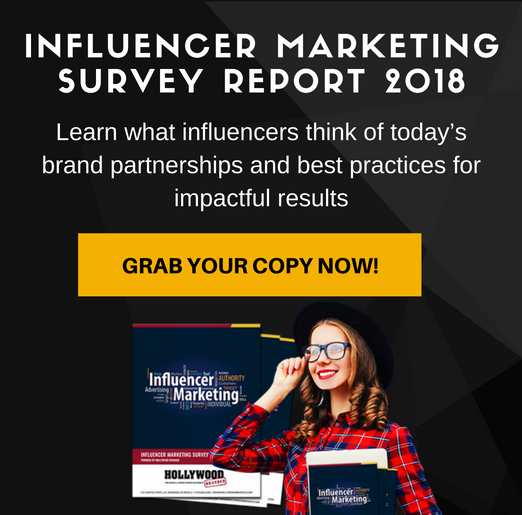 With consumers 43% stating they are more likely to purchase a brand they see with a favored celebrity, the proof is there. From cars purchased due to fast racing scenes, to newly launched designer pens being asked for at retail not by name, but "I saw it with Reese Witherspoon in Sweet Home Alabama and I want that". To shirts that fly off the shelves so teens everywhere can look like Britney Spears - these are all real life success stories experienced by our clientele. And if you are a brand manager who is really ready to rock and roll and give it a try, check out this blog which shares 7 tactics to use Product Placement to increase sales. You won't know if it works unless you try it. 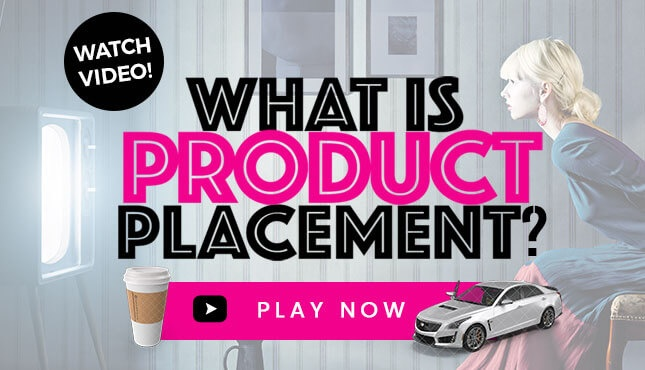 So if you DO want to learn more, check out how a comprehensive product placement program works. And learn how to create a promotional partnership strategy with a movie partner. 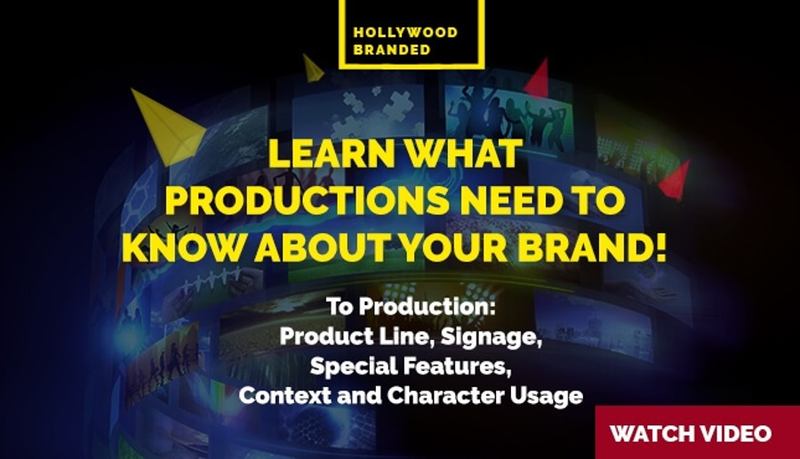 Watch this video to answer all of your questions as it shows the steps and processes taken by Hollywood Branded that lead to your brand increasing both consumer engagement and sales!